With this single he brings lyrics along with his unique song style that full of original material I got it is by one of the most influential songs in hip hop today! Its pretty catchy but a bit repetitive. This track fire ! Keep doing ya thang ! 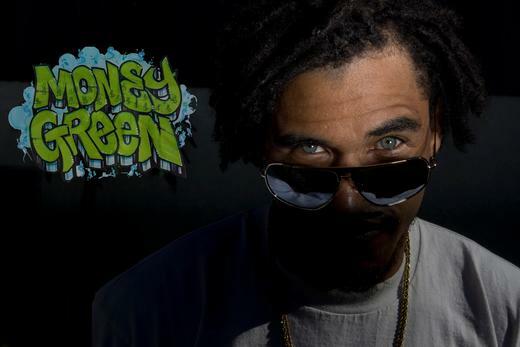 Listen to Heat - Single by Money Green on @AppleMusic.